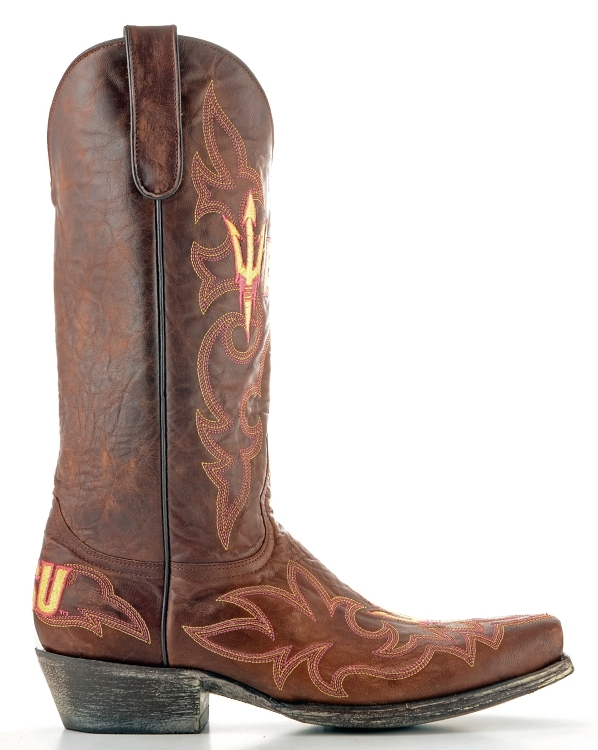 Arizona State University - Gameday Medium Square Toe 13"
The Arizona State University boots from Gameday Boots are the perfect footwear for a Sun Devils tailgater, game or party. 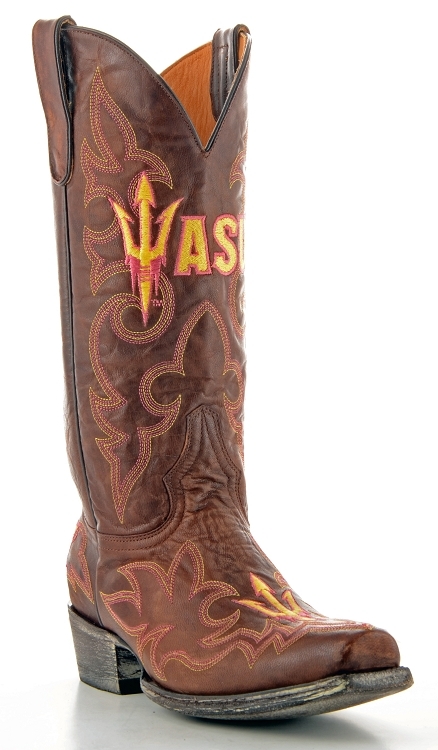 Wear these men's Arizona State boots with pride and show the world that you stand with the Sun Devils! 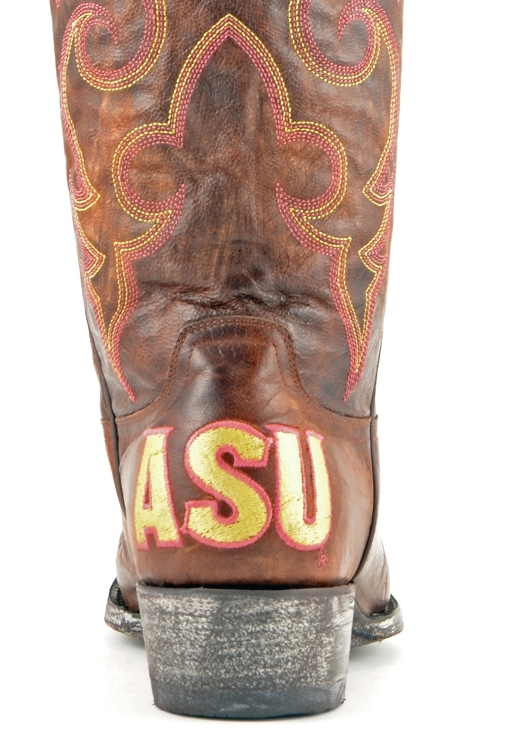 Durable and handsome, these Arizona State boots, bring your A-game to every occasion.